Pictures Perfect – Hey, Look! A Writer Fellow! The Mother of Thanksgiving. Woo! 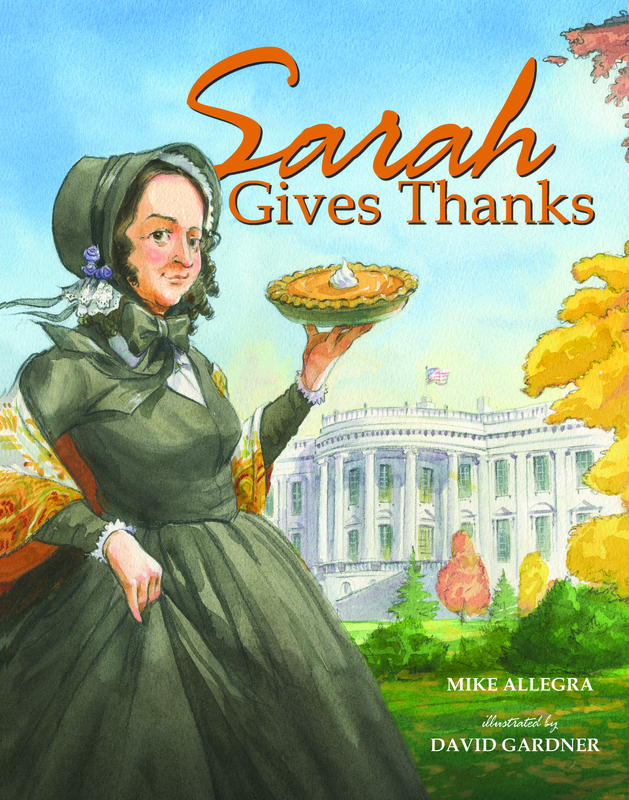 I am delighted to report that the charming and talented David Gardner has posted some Sarah Gives Thanks illustrations online. Check ’em out here. Great idea for a story. Can’t wait to check it out!